Assure my kids that they will be fine. 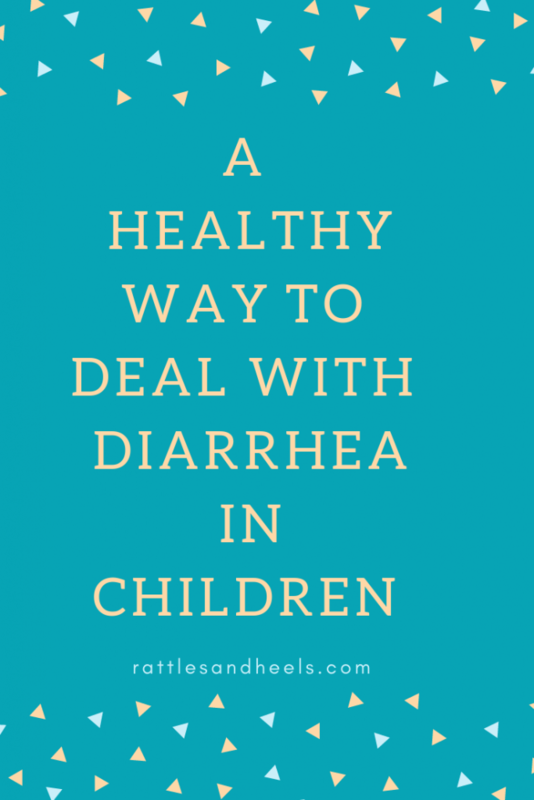 My kids always panic when they have diarrhea, the accompanying stomach and frequent bathroom trips scare them, and I find myself having to calm them down from hysteria and letting them know that they will be fine. Switch them to the BRAT Diet. When my daughter was a toddler and had her first bout of diarrhea, her pediatrician told me to put her on the BRAT diet, and I had no idea what she was referring to. She laughed reminding herself that I was a first-time mom and broke down that I should be feeding her mild foods like bananas, rice, and toast until diarrhea stop (my older daughter never wanted the rice). 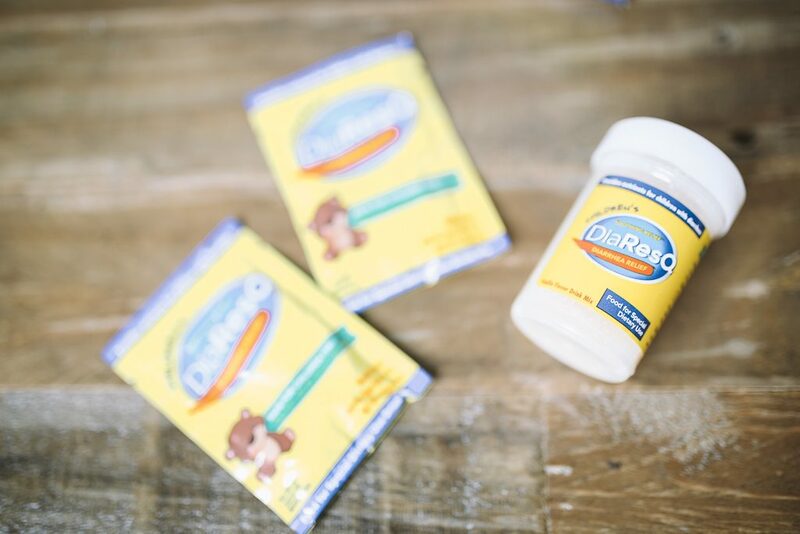 Note I didn’t say medication, I treat their diarrhea with DiaResQ as an alternative to drugs because it’s both drug & antibiotic free, it’s simply a food made from safe, naturally-derived ingredients. 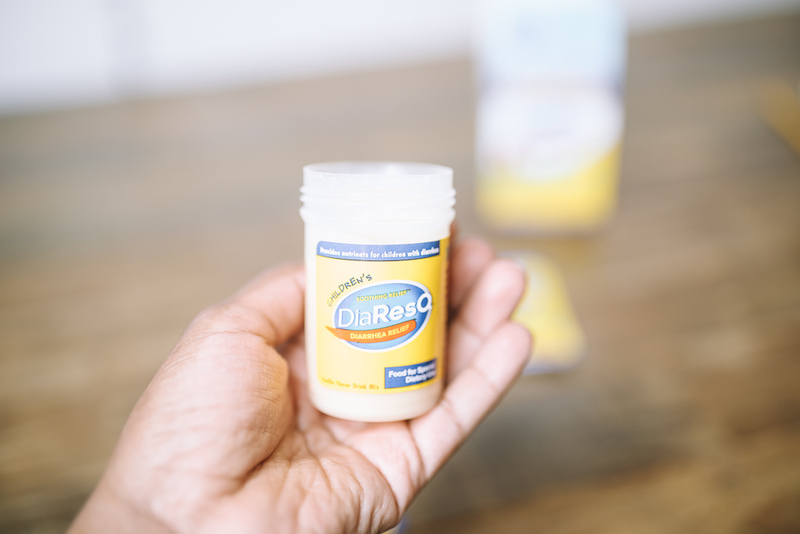 Recently, I used DiaResQ® when my son came home and went straight to the bathroom complaining of diarrhea. DiaResQ® isn’t medication which he probably would have given me a hard time to take. All I did was mix the vanilla flavored powder with water, shook it and he drank it all up. I was happy that he got some relief within a relatively short time and was back to playing with his toys instead of doubled over in agony. DiaResQ® restores intestinal function with vitamin B2 and proteins along with other nutrients. DiaResQ worked so quickly that we didn’t even need the BRAT diet this time around. 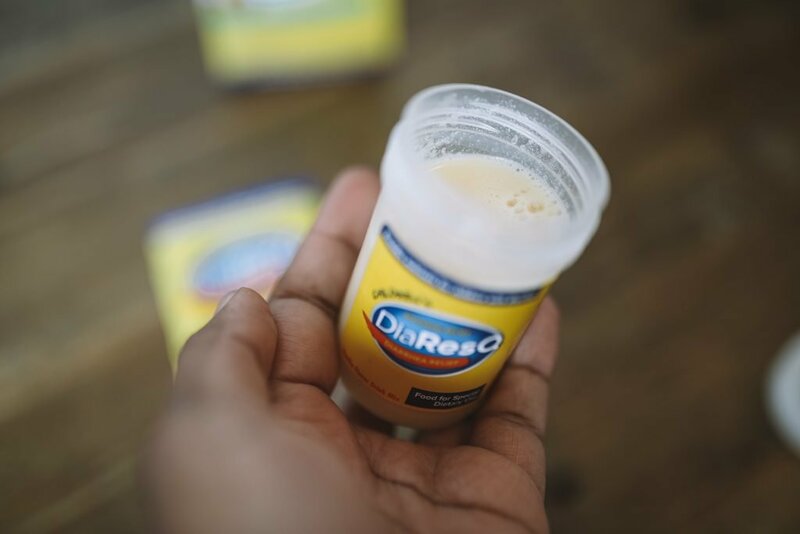 I’m keeping my home stocked with DiaResQ for the holiday season, and if you’re traveling, you should too since diarrhea can affect 70% of travelers. DiaResQ isn’t just for kids; if you get sick, you can use it too. 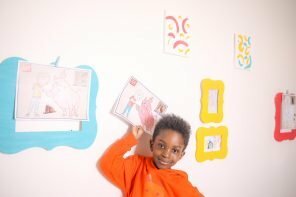 You can purchase DiaResQ at CVS and Amazon. 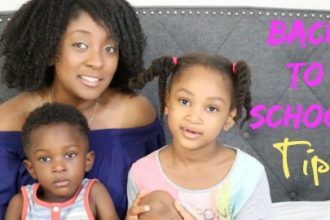 Visit diaresq.com/momapproved website to learn more and keep your child happy and healthy! 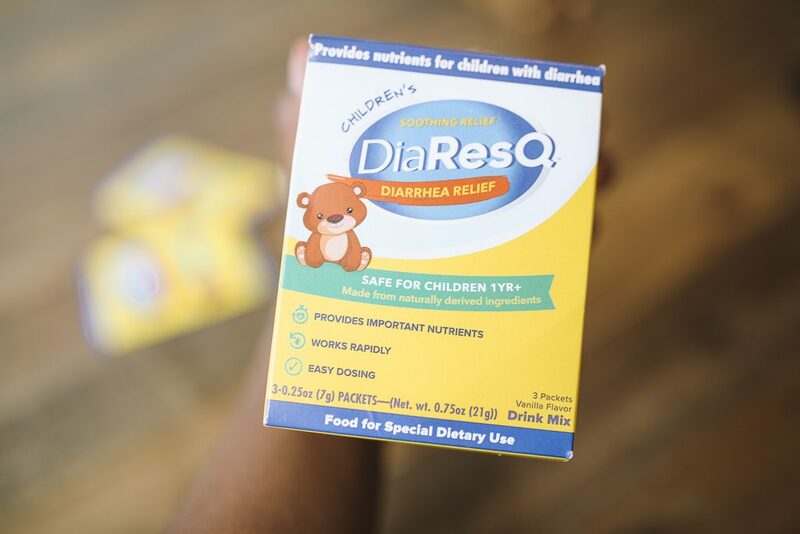 Ps: DiaResQ is not intended for the relief of chronic diarrhea, nor for infants (children aged 12 months or less). Next articleMy Baby Girl Turns One: Let’s Eat Smash Cake!